Ground beef and stone ground German mustard combine to make these wonderfully flavorful German meatballs. Serve them over mashed potatoes and sauerkraut for fantastic old world flavor. 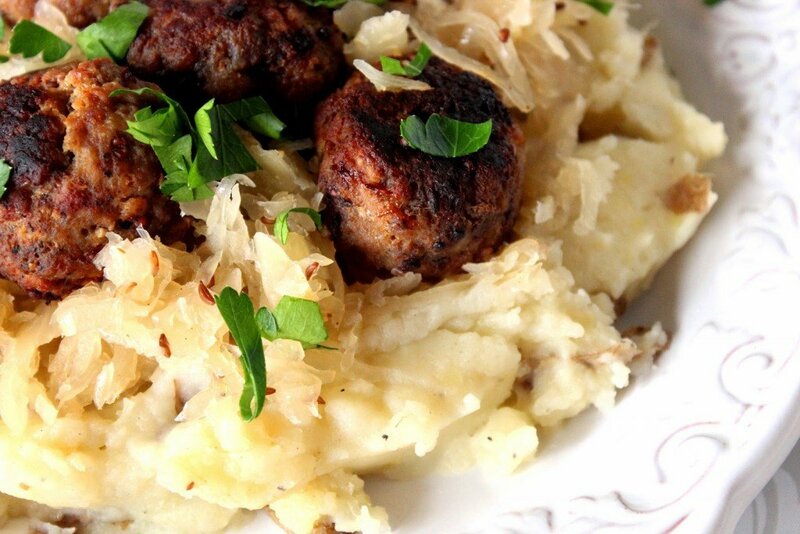 German Meatballs Over Mashed Potatoes & Sauerkraut. I love German flavors. I always have. Must be my German heritage and something deep within that speaks to me. There is something about the bite and tang of the ingredients that set my taste buds to dancing. This recipe was born one night as I set out to make something called Sauerkraut and Meatball Soup (found on page 35) from the cookbook: The German Kitchen by Christopher and Catherine Knuth. I’m not quite sure how it went from being a soup to being served over mashed potatoes and sauerkraut, but these things happen. One day I’ll get back to that recipe for Sauerkraut and Meatball Soup, but until that time I hope you’ll enjoy this one for German Meatballs Over Mashed Potatoes and Sauerkraut. 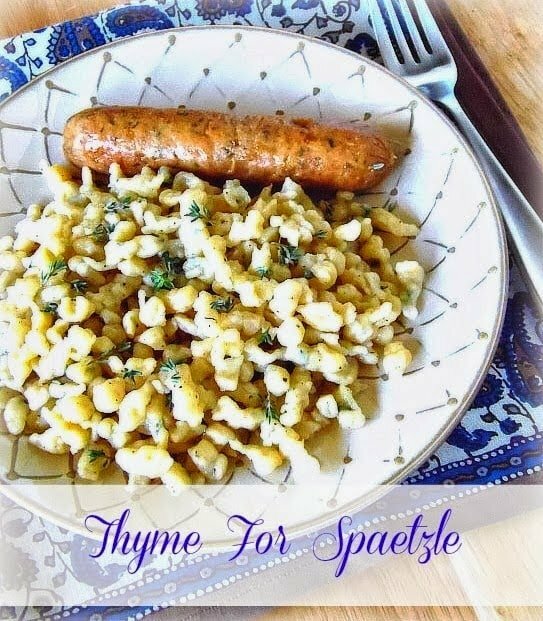 If you love German flavors, I know you’ll love this as much as we did! -In a large bowl, mix together the ground beef, egg, salt, pepper, caraway seeds, 1 tablespoon German mustard, breadcrumbs and paprika. Form the meat mixture into meatballs about the size of golf balls. -In a large skillet over medium heat, brown the meatballs in the oil on all sides. -In a small bowl, whisk together the beef stock and 1 teaspoon German mustard. Pour in the skillet with the meatballs and simmer for approximately 10 minutes until the meatballs are cooked through. 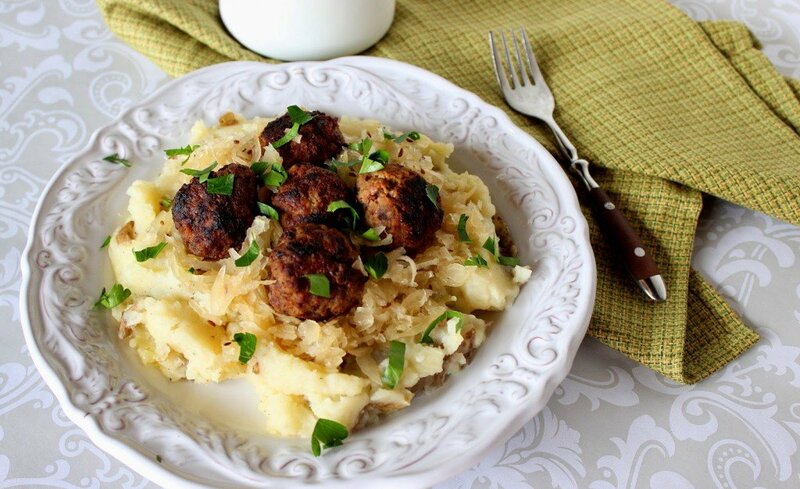 -Serve the meatballs over the hot mashed potatoes topped with sauerkraut and spoon on the pan sauce if desired. 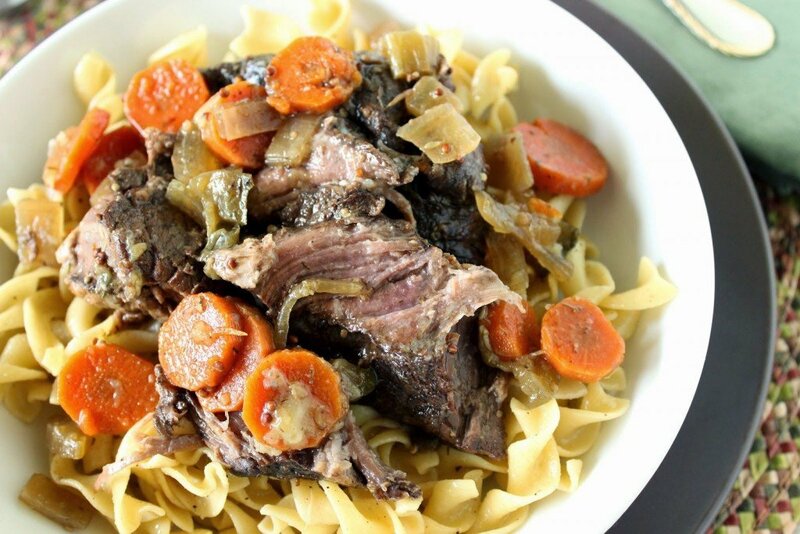 -Top with chopped fresh parsley and serve. 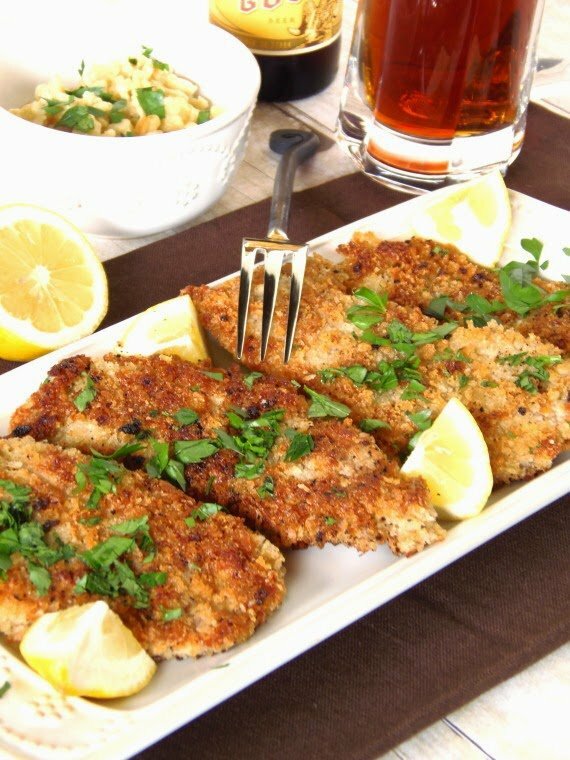 Looking for more German-inspired dishes? Great! 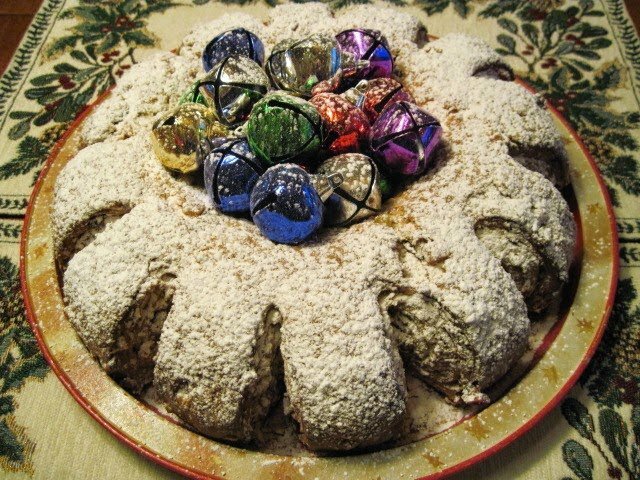 Why not check out these other recipes I’ve made and posted in the past. But don’t ask me to pick a favorite because I’d be hard-pressed to do it! *Note – click on the recipe name to be taken to the recipe. If there is ever anything I can paint for you, please don’t hesitate to contact me or visit my shop. Custom orders are always welcome and I can work from any photo or description you send my way. 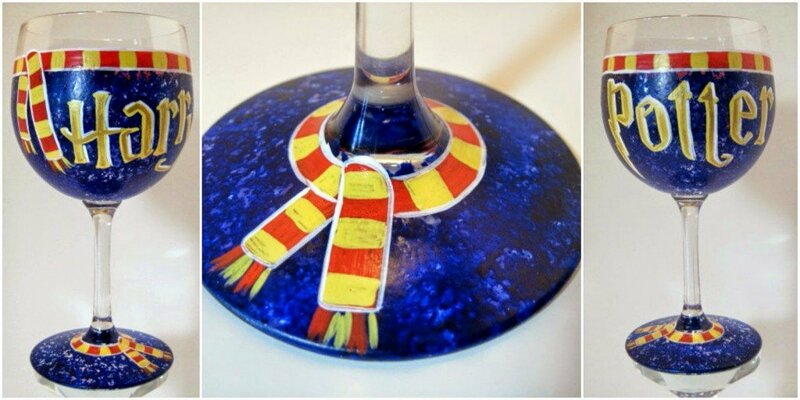 Kudos Kitchen by Renée ~ Where food, art, and fun collide on a regular basis! I hope you love them as much as I do, Renee. Please let me know what you think. I truly hope you make it to Germany. I took 3 yrs of German, but it's gone. It would be interesting if language records could revive any of it. I've always wondered if you got hypnotized, could they bring back knowledge that you lost? Has it melted way or just stored on a mental data base you can't access anymore? 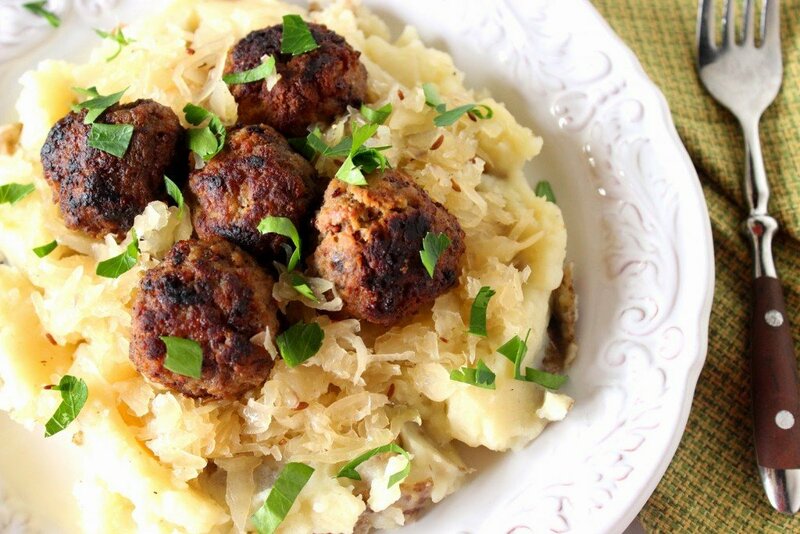 Oh well I tell you I LOVE this dish—-I love meatballs, but the potato and sauerkraut part—-over the top with a very simple idea. Okay wowzers, meatballs and mashed potatoes. YES, please. I could easily inhale that deliciousness in seconds!! The meatballs, especially! 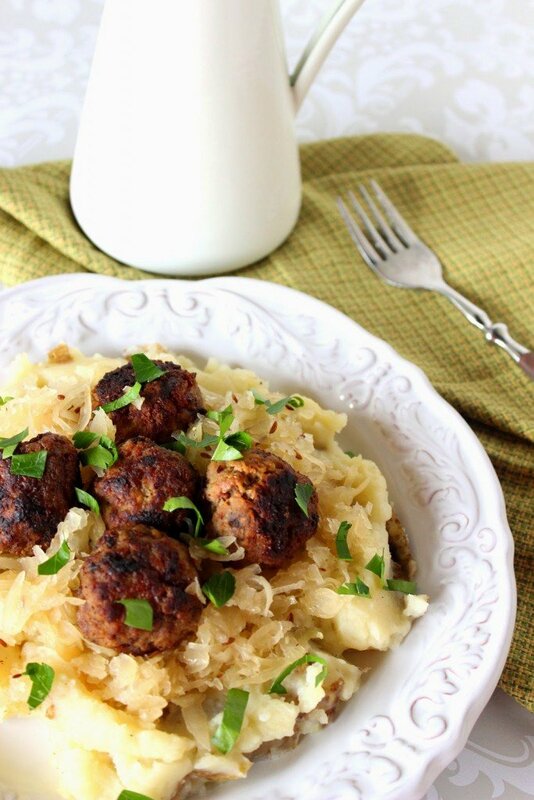 German flavors remind me of comfort food, and these meatballs (with sauerkraut and mustard – yum!) sound so good to me. I am Slovak and we eat a sauerkraut & muskroom soup over mashed potatoes on Christmas Eve. It was my grandmothers recipe. I will have to try the meatballs. This sounds great. I love German food but I've never heard of German meatballs before -they look great. 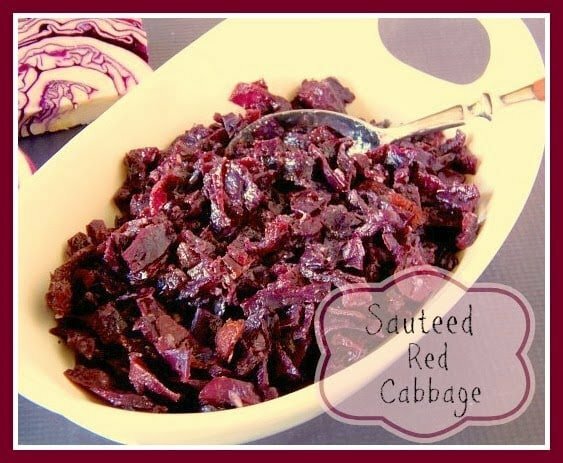 This recipe reminds me of being a kid – the only way I'd eat sauerkraut back then was mixed into mashed potatoes. I love German flavors too. Just last month I made schnitzel. So much fun! These meatballs look so darn good! I also love German flavors. I think it must somehow be ingrained with the bit of German in my heritage. 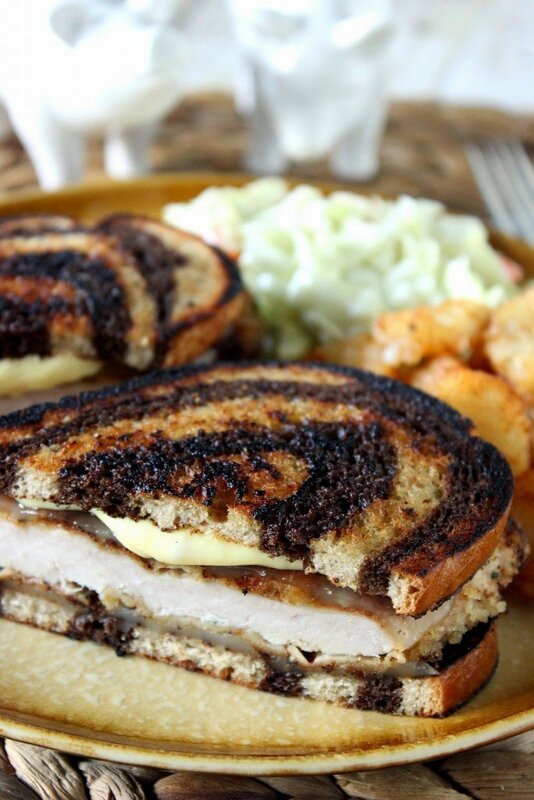 This dish looks incredible. Gah! I love this! The fact that there is also sauerkraut in this makes me swoon. Love that stuff!